We’re in Milan, Italy, getting ready for the trade exhibition at the Milano Salone. We are really loving the Italian design that has developed throughout history. From the street, of course, this is most evident in the amazing and beautiful architecture. We can see through the eras the development of Italian design in a form that is truly built to last. We’ll be looking for good designs in furniture too. While the word “good” can mean anything, we know that it needs to include an element of sustainability. If design is not sustainable, it cannot last. Sustainable design takes a long term view. It is not overly destructive. It is not part of the throw-away culture. Good design is long lasting, easy to use, functional and beautiful. 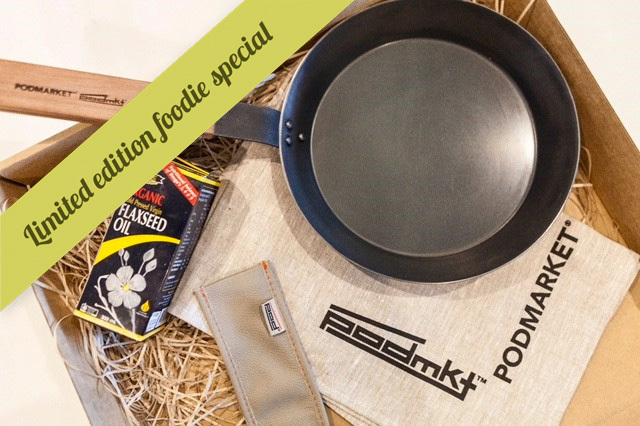 At PodMarket, we embrace good design and love creating well designed objects and furniture. 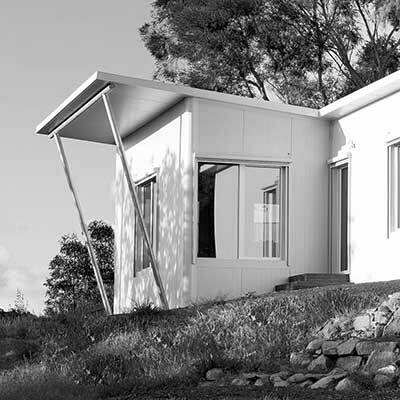 At Superpod, we embrace good passive house design, and love creating well designed buildings for people to enjoy living and working within. Sustainable low energy use. Long life materials. Beautiful. So maybe the concept behind passive house is nothing more than really good design. Of course, our understanding of physics has improved since the Duomo di Milano was built. But the concepts behind any good design can surely adapt as our technology and learnings improve.